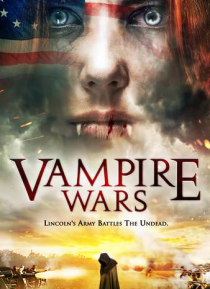 Following the American Civil War two brothers, Beau & Hildebrand Charmington, return home from the battlefield to the sleepy Southern town they grew up in, the only difference being that they became vampires during the war. The brothers begin to build Nightshade Farm on a plot of land that was left to them, recruiting the help of the town's recently freed slaves. Finding the town less than welcomi… ng of their somewhat unorthodox farming techniques, the brothers begin a feud with their rival Filbert Stokes.